Can one woman’s secrets change the life of another a century later? On the anniversary of her husband’s unexpected death, Megan sits at home heartbroken and disconsolate. A mysterious package arrives containing a journal written a century earlier, which shakes her out of her self-imposed seclusion. 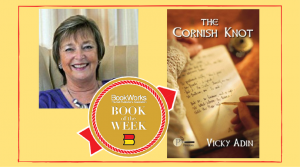 She embarks on a journey following in the footsteps of the journal’s author, from New Zealand to Cornwall, France and Italy, uncovering a past she knows nothing about. She is pursued by a much younger man in Venice. She meets an intriguing fellow countryman in Florence and finds herself caught up in the mysterious world of art and captivated by a series of unknown paintings. 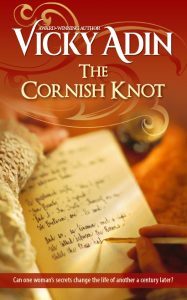 As she unravels her history and reveals its secrets, can she also find love again?